Amazon affiliate program is a great way to add some extra income to your account. If you have a website or blog you can easily make money through the Amazon Affiliate program. Amazon associate is one of the first online affiliate marketing programs was launched in the year 1996. Affiliate marketing amazon is an Awesome way to earn money online. When you joined with an Amazon affiliate program, you can create product links and if customers buy products through your link, you get a commission. If You have a social media like the facebook page or Group you can also earn commissions by sharing your links with a good review to that product and when people will buy that product you’ll earn good commission. 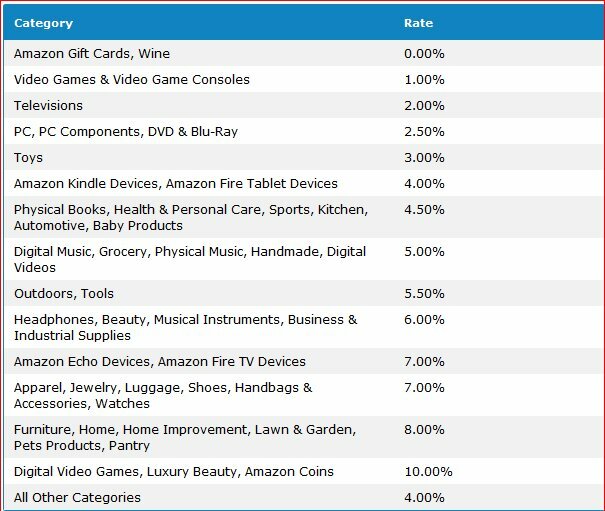 How much will you earn from Amazon affiliate commission? The commission rates are varying from different countries. In the United States you can earn a maximum of 10% of the product cost and in Asian countries, this will be 12% maximum. Doesn’t matter you are from which country. Amazon is allowing to do affiliate marketing in any country you want. Advertising products on your website. People click on your link. Earn up to 12% when they buy products. Follow these simple steps and become an Amazon affiliate partner in just 10 minutes time. then go to the bottom of the page and click become an affiliate. Type your name or your blog name, email address and a secure password. Click Create your Amazon account button. Payee name should be your name which appears on your bank account. This name is used to issue the payment. If you are a non-US person, select no option and click next. (For U.S tax purpose). Enter your website address or mobile app address here and click Add button. You can add up to 50 websites or mobile app. Type your preferred Amazon Associate store ID. This is only numbers and no letters. eg- 1234, 9876 etc. Write about your website or mobile app and describe what kind of products you are going to promote. Select the primary topic and secondary topic of your website. which means the category of your website or the category of the products for promotion. Your Amazon affiliate account is ready now and you can keep your associate ID. You may occasionally need to provide your associate ID to verify your account with Amazon Affiliate. After completing your first sale, your application will be reviewed. But you have full access to use this associate central 24 hours a day. Enter your payment and tax information to receive your commission to your bank account directly. 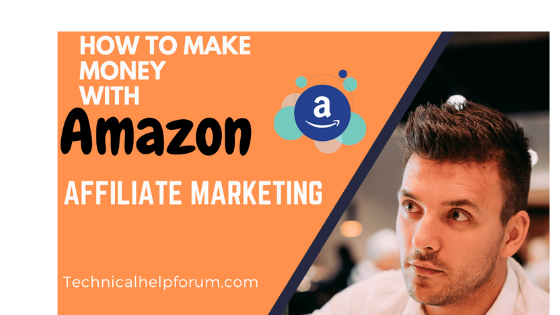 In this article, I teach you about how to become an Amazon affiliate and the next article is about Best tips to follow to earn passive income from the Amazon affiliate program. If You like our Helpful information then you can give your feedback in the comment section and also give the suggestion to improve and you can also subscribe our blog by just putting your e-mail address to get updated with our new Posts/Articles.